We’re going to be trying for two litters in August, and a third in September. I’ll update this space with information on how it’s going, and sending e-mails out to those who are interested once the hoglets are three weeks old for reservations to be made. 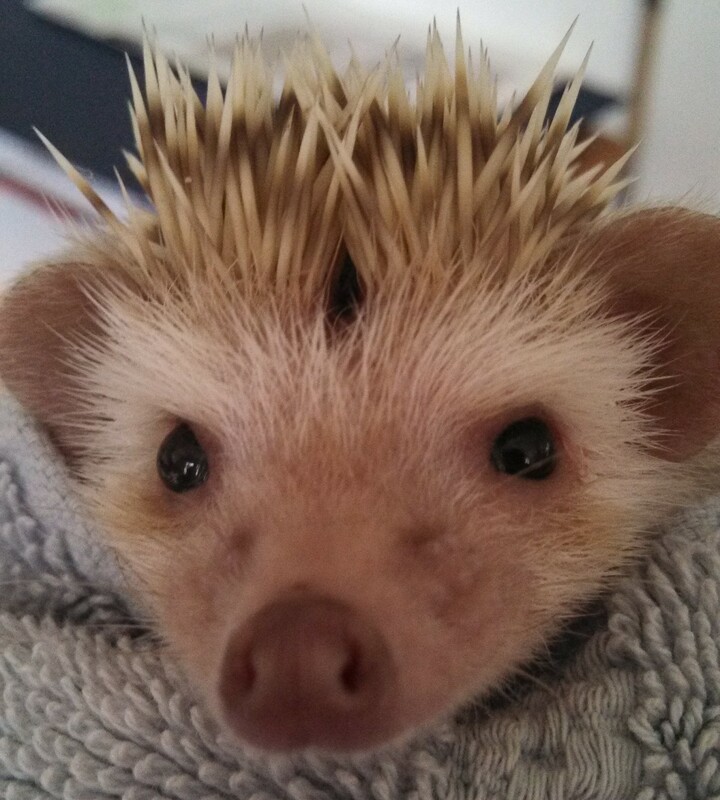 What kind of commitment is a hedgehog?